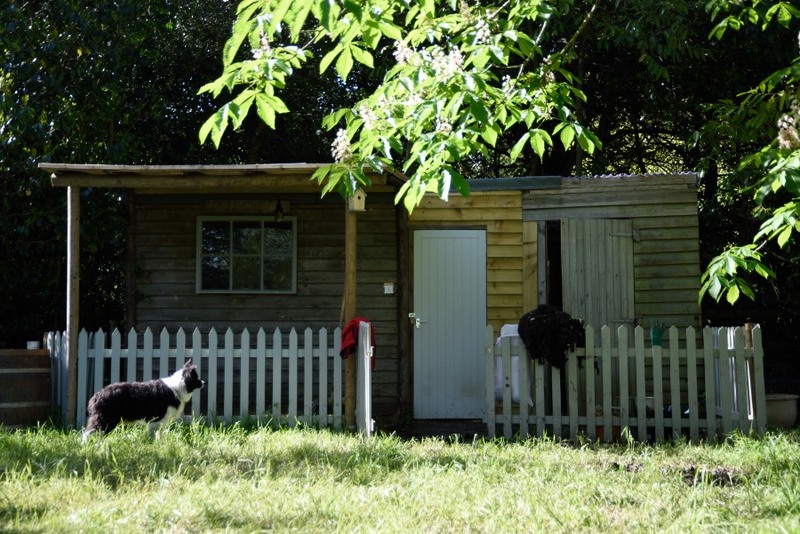 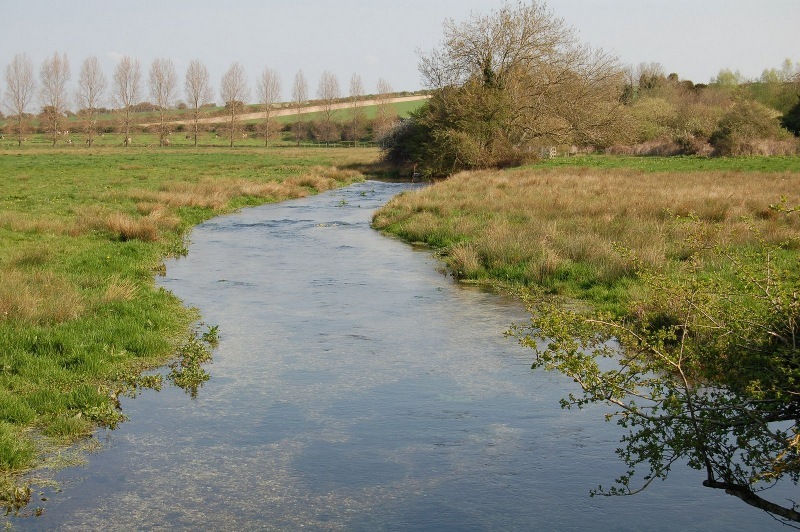 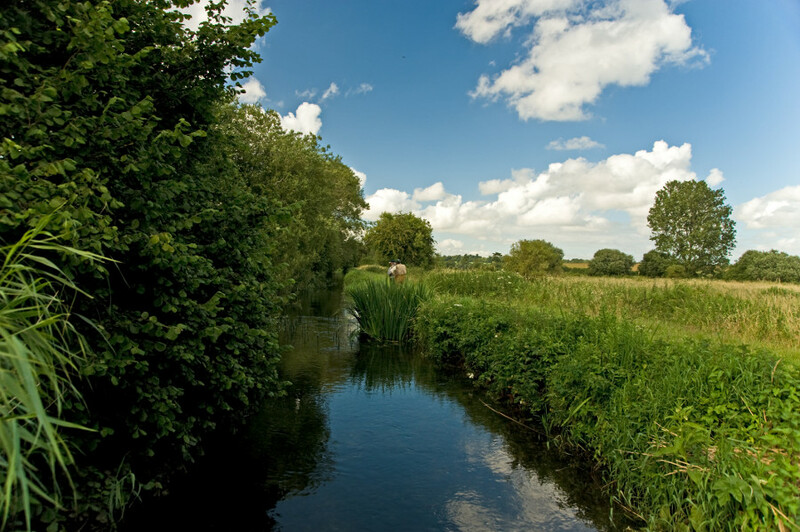 The River Allen is a lovely, pure chalkstream that runs through the finest countryside in Dorset. 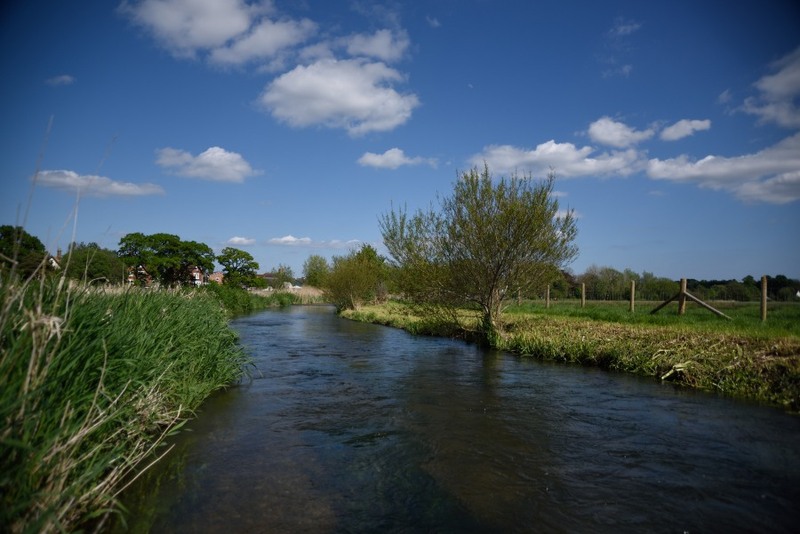 With a total length of 13 miles, the Allen is a tributary to the Stour, the two rivers coming together just outside Wimborne Minster and entering the sea at Christchurch. 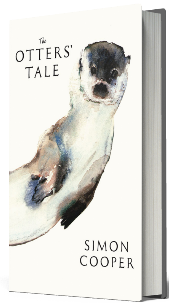 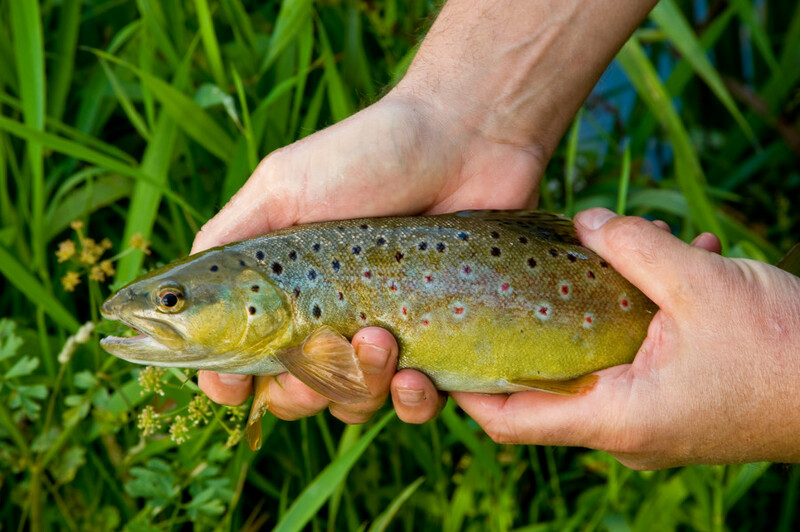 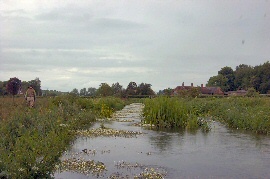 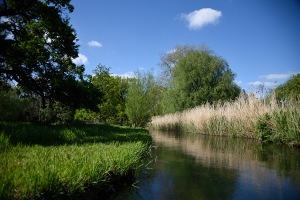 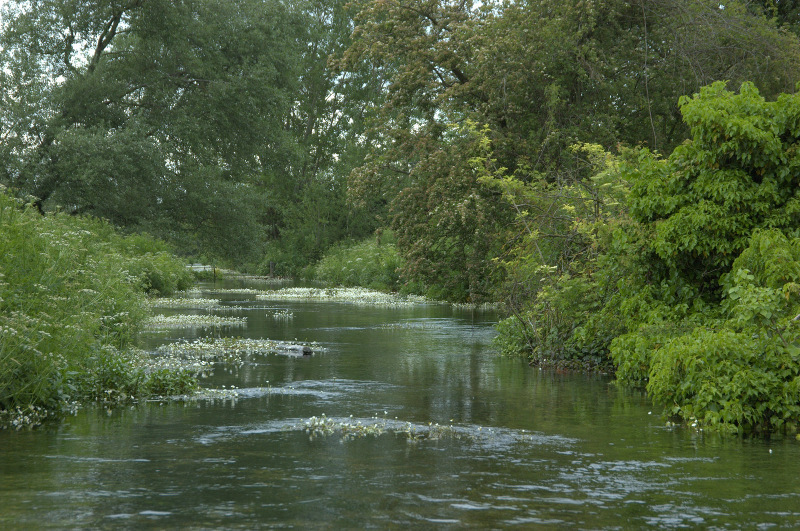 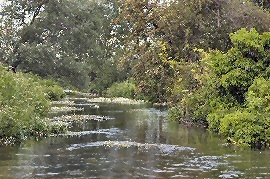 Of all the English chalkstreams, the Allen is one of the most private because nearly its entire length is under the ownership of just two large estates that have been in the same family for many generations. 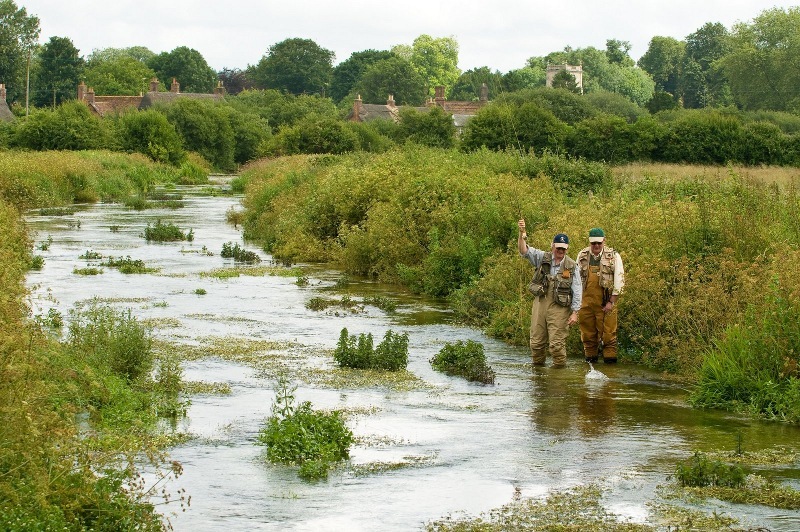 This is a stream that teems with wild trout and is heaven for dry fly purists. 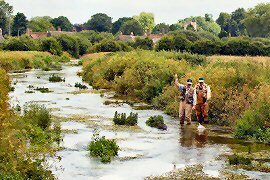 The River Allen is one of England’s most unspoilt chalkstreams, which still boasts a thriving population of our native white-clawed crayfish. 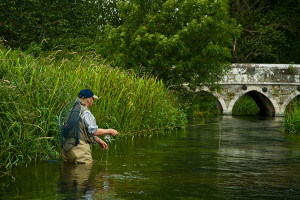 Running through the grounds of Deans Court this beat is fast flowing, with plenty of wild brown trout and a good head of grayling. 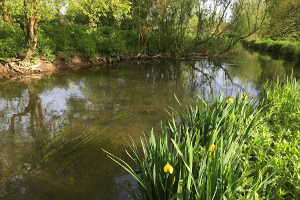 Gin-clear and with plenty of ranunculus to support good fly life this is an ideal place if you like sight fishing and fish that come from nowhere to grab a dry fly as it drifts along margins of bank and weed. Generally it is best fished by wading, though for some sections you will get out to fish from the bank. This beat is ideal for one rod or two friends sharing. 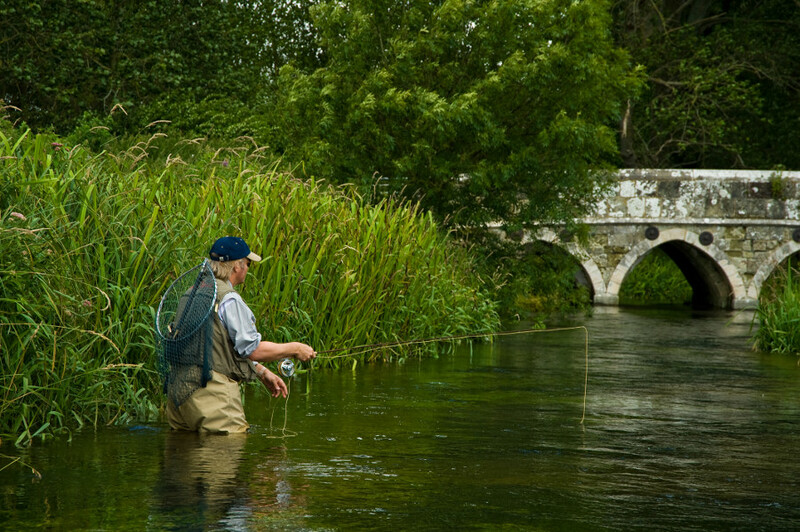 The River Allen is a chalkstream gem, a true wild trout paradise in the most beautiful, unspoilt and tranquil English countryside.This is gin-clear water, ideal for sight and dry fly fishing of the very highest quality. The fishing is divided into four beats; the three Home beats plus the Village Water. 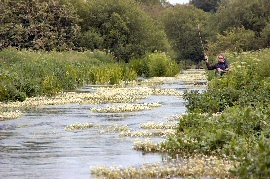 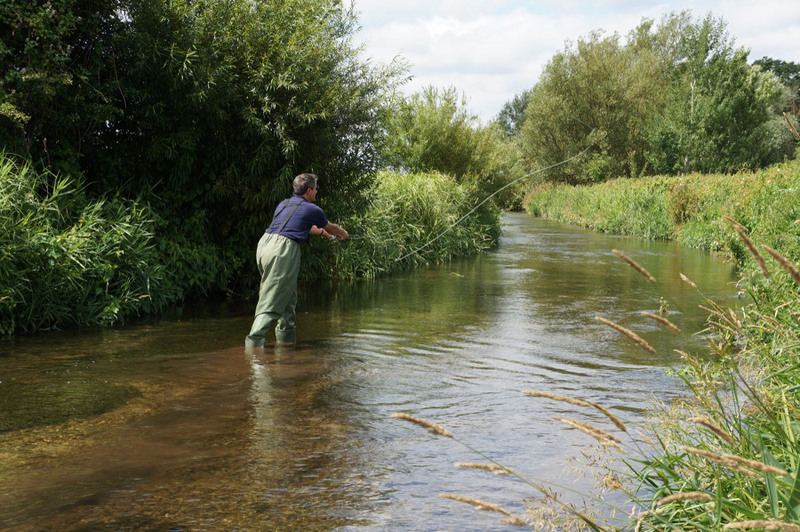 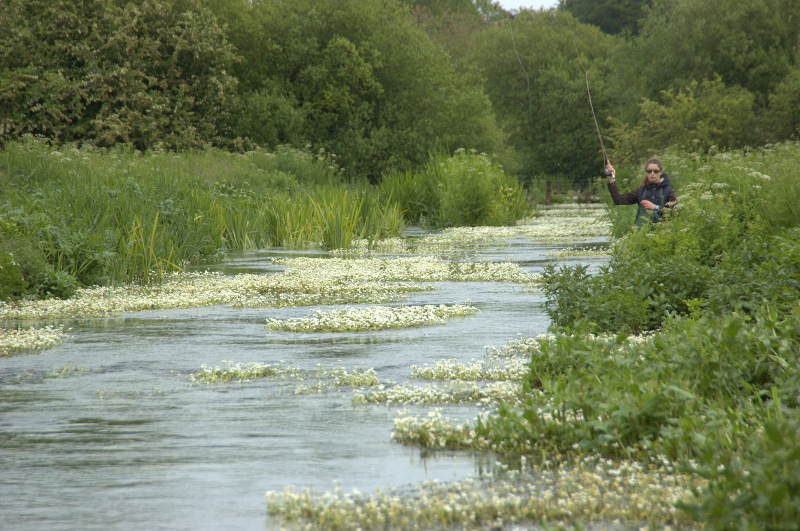 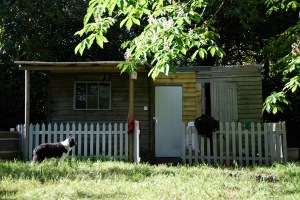 The Home beats, Crichel, Bowerswaine and Brockington are a combination of bank fishing with some wading sections. The Village Water beat is wild trout fishing of the highest order. 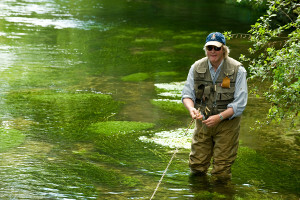 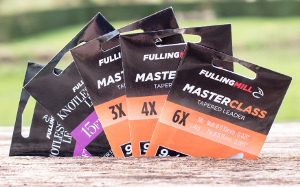 Never easy, this is a long beat that runs to nearly a mile in length that requires the lightest outfit and the accurate casting. 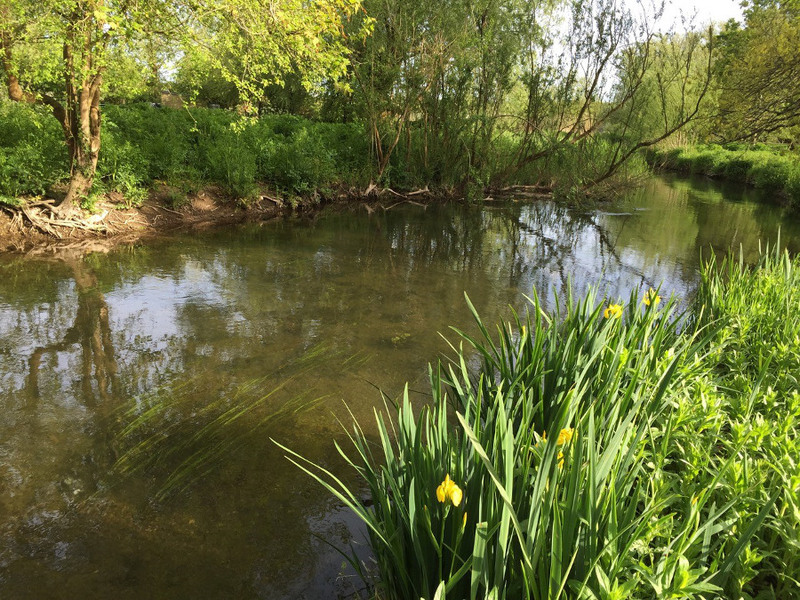 Fed by the perennial spring at the headwater of the River Allen the water will feel distinctly chilly when you first get in and its pellucid nature will disguise some surprisingly deep sections. 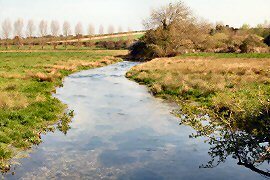 However, the beat is very much left to nature so the difficulty factor is necessarily high. 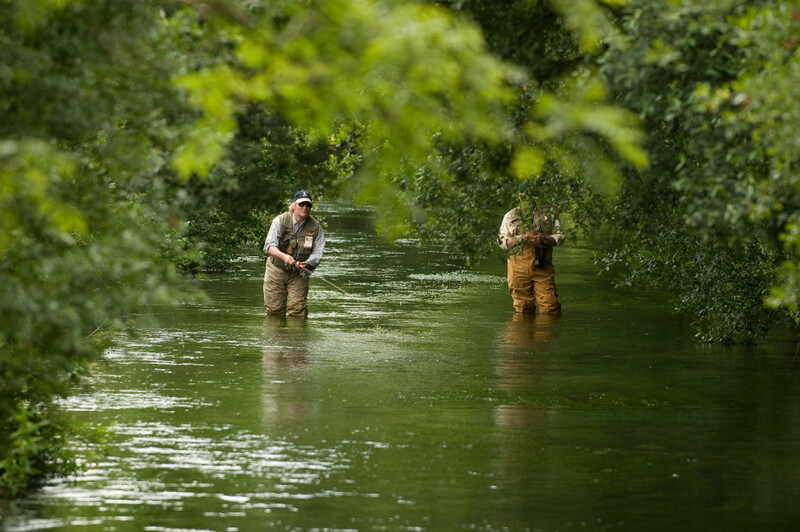 The Village beat is suitable for one Rod or two friends fishing together. 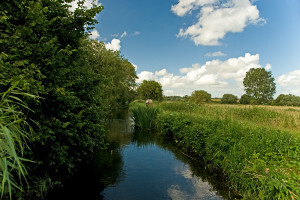 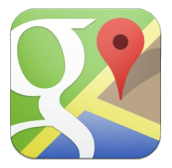 It is a 1.5 miles from the Home beats, so they may be combined for extra variety.